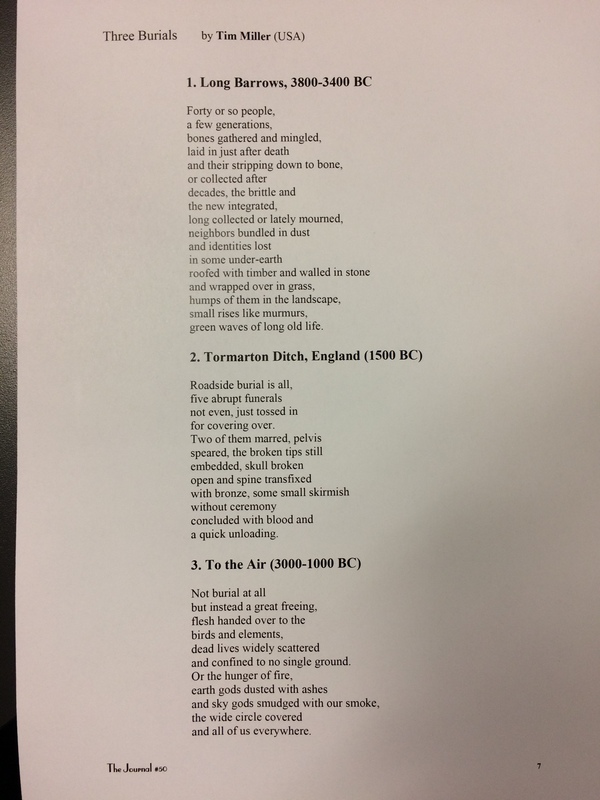 Many thanks to Sam Smith, editor of the Welsh magazine The Journal (formerly Of Contemporary Anglo-Scandinavian Poetry), for publishing three of my poems from Old Europe. Those outside the UK cannot subscribe, so I include a screenshot of my page below, but I would UK readers to check out the print edition. Other poems from this collection can be found here.